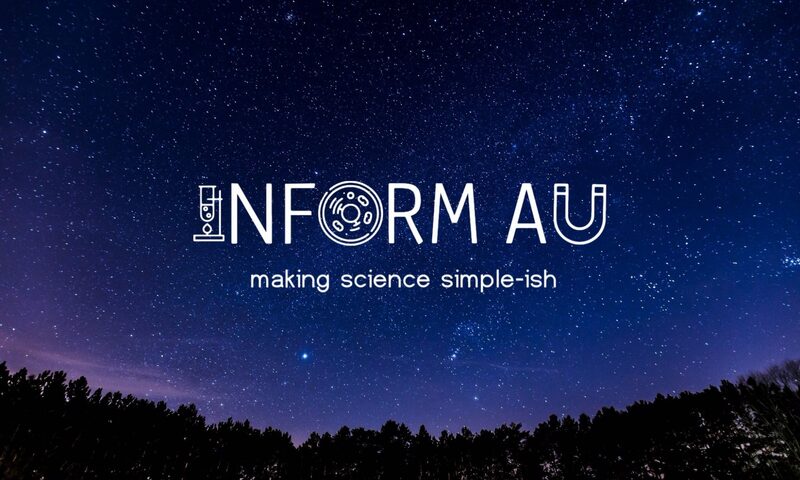 Inform AU – Page 4 – Making science simple-ish! DNA Hardware; All Data on DNA. DNA stores the genetic information that makes you who you are. What if that wasn't the only information that it could store though? TRAPPIST-1: Aliens or Will It Be Earth 2.0, 3.0, 4.0 etc? The world is super excited about the TRAPPIST-1 solar system and it's completely valid. Here's everything we know so far. Contraception; More Responsibility Put On Men…Finally! Contraception methods have been heavily focused primarily on the active family planning of women. Now, more responsibility is put on men. Plenty of Time to Sleep When You’re Dead? Maybe You Should Sleep on it. Sleep is absolutely essential if you want to survive. Let's have a look at sleep, why it's important and how to have better sleep. The Forever Expanding Universe is One Way it Could End. In this article, we talk about the universe's creation, where we currently are now and how it might end. Visible scars from new wounds might soon no longer be an issue. You All Matter Because You’re All Matter; Unless You’re Not. Why are you something and not nothing? Let's look at some basics of matter and antimatter. Body Augmentation is something that is new but we're definitely paying it more attention. Where to from here?